Observatory Hill Wedding venue is with no doubt one of Sydney’s most known wedding location. You get an amazing outdoor wedding venue, the Observatory Hill Park which is located in the centre of the city. 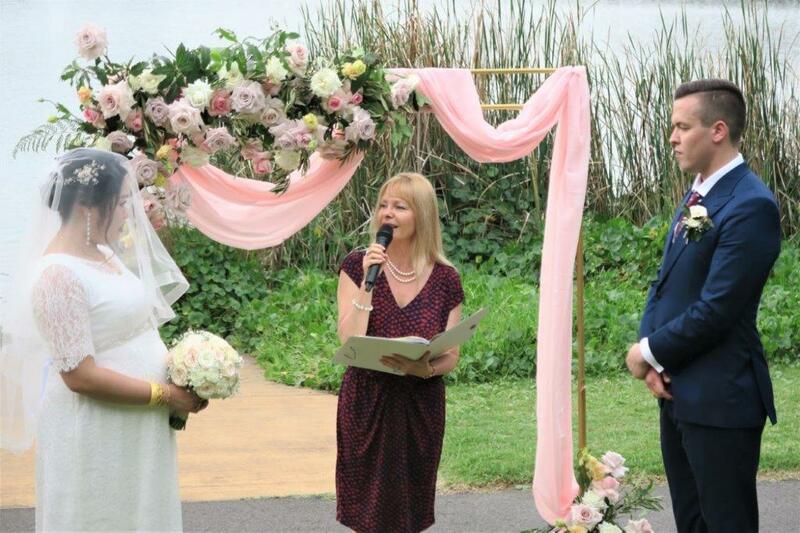 So you can enjoy a garden wedding in the city centre with the famous Sydney harbour in the background. As well as the harbour water view. At the Observatory Hill park, you can choose to have your wedding ceremony under the huge magnificent very famous and popular tree. Otherwise, you can always have the rotunda as a backup. All legal paperwork for the Marriage. 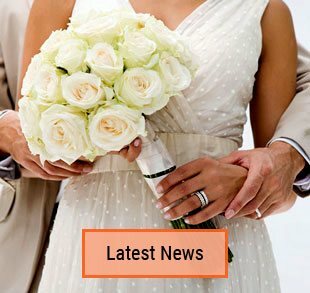 Marriage registration and Marriage Certificate. A beautiful unforgettable wedding ceremony for you. My complementary package with lots of readings, vows and ideas. 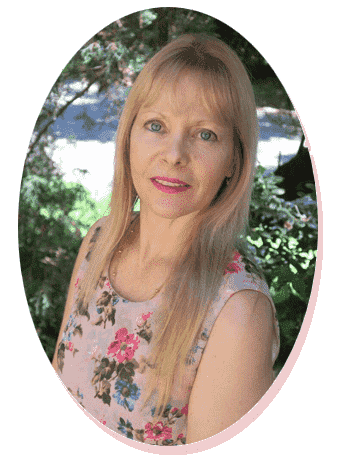 Unlimited contact with your marriage celebrant together creating your dream wedding. This gorgeous couple chose to tie the knot under the big tree with lots of family and friends around. And with Sydney bridge and Sydney harbour in the background. There are many things we can include in a wedding ceremony. 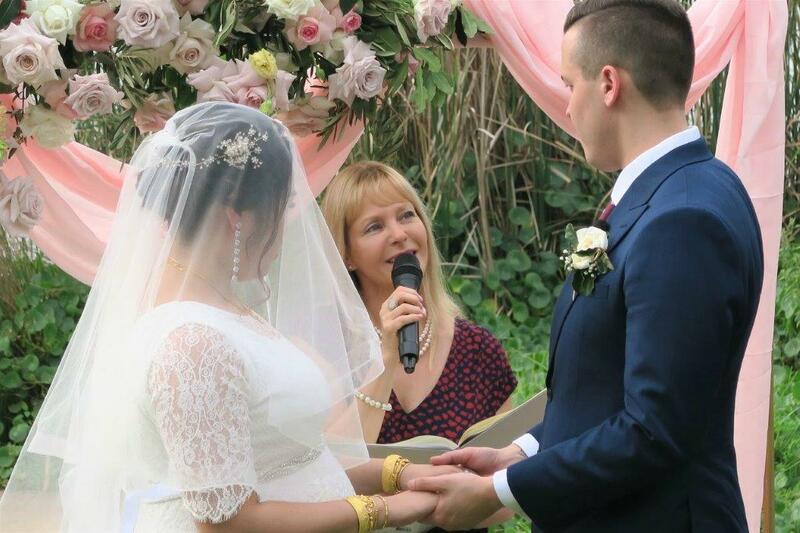 This time we had two beautiful readings that the couple chose, read by family members. There are many ideas and ways how to personalize the wedding ceremony to your personalities and requirements. 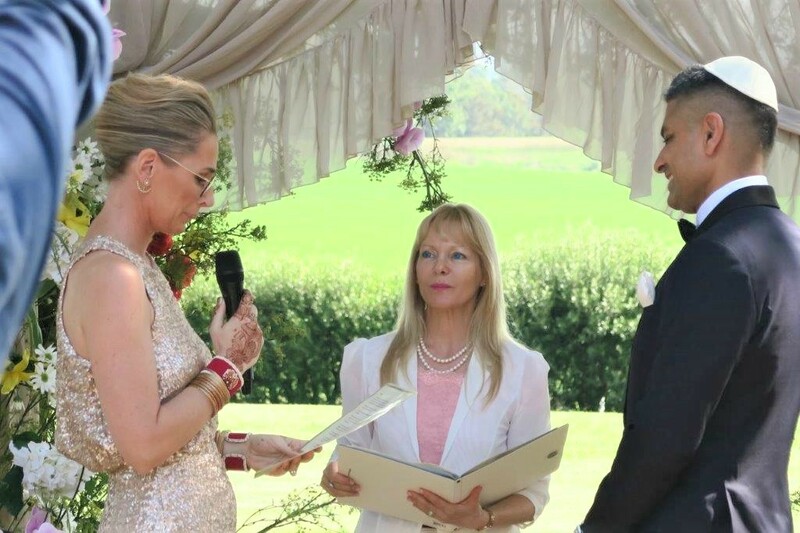 There are the legal wedding vows you have to repeat after your celebrant. But of course, you can also add your own wedding vows. I can advise as well as give you a collection of sample vows you can choose. After reciting the legal vows after me, both the bride and the groom read out their own vows which they had written to each other. Contact me so we can start planning and organize your very wedding ceremony too. 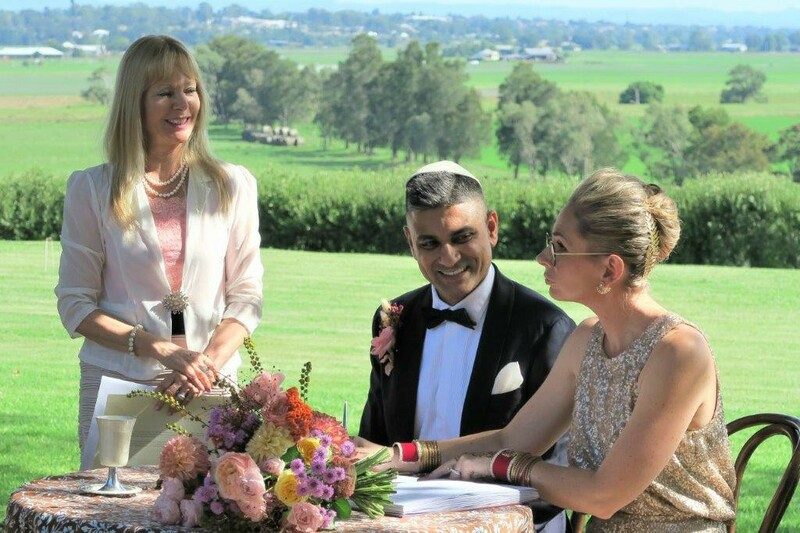 My wife and I are very glad we chose Orna to be our celebrant. She is very professional prior to and during our ceremony. Clear and concise voice and very prepared for our ceremony. We especially really appreciate the ceremony folder she has gifted us. Definitely would recommend Orna. 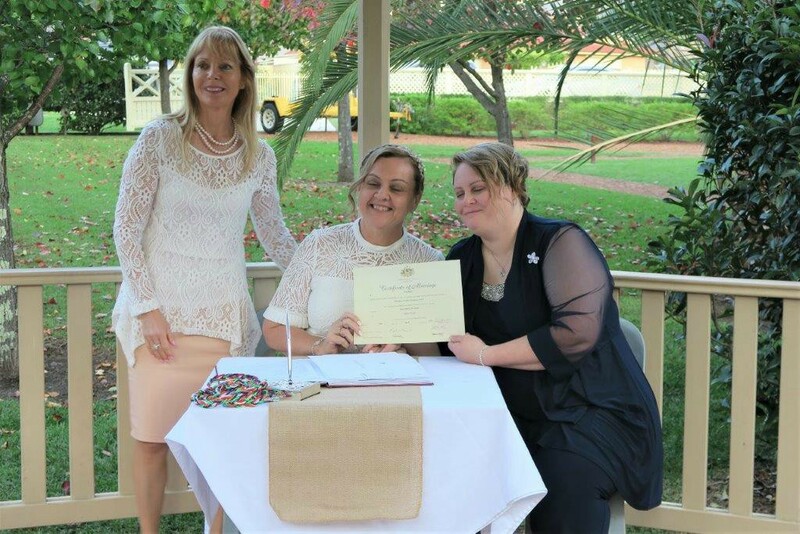 This entry was posted in Marriage celebrant, Sydney Celebrant, Weddings and tagged Celebrant Sydney, Celebrants, Experienced Celebrant, Marriage Celebrant, Marriage Celebrant Sydney, Sydney Celebrant, Sydney Marriage Celebrant, Wedding, Wedding Celebrant, Weddings.